This 7mm clear, quality jewel case will give your CD the attention it deserves! Organize and store your CDs in this durable, slim case! 7mm Clear CD Jewel Case will protect and display your CD recordings in style! This 7mm clear, quality jewel case will give your CD the attention it deserves! 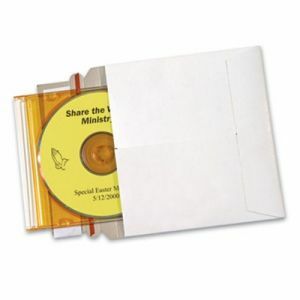 The Hi-quality Slim (7mm) CD Case is economical and lightweight. The Slim CD Case is only 7mm thick and also has a little more room for an insert on the inside front cover. The 7mm Clear CD Jewel Case CD case is frequently used in the music industry to house a CD single.